Walk to Remember - everyone invited to participate start time 9:45 AM. 15 and under, 16-18, 19-24, 25-29, 30-34, 35-39, 40-44, 45-49, 50-54, 55-59, 60-64, and 65+. Prado Regional Park has a parking fee of $10, but for every car displaying The Run For a Child flyer will be charged a discounted parking fee of $5.00 per car. There is a $2.00 walk in fee. May we suggest carpooling? Tech shirts for 5K & 10K registrations received prior to 8/19/2016. 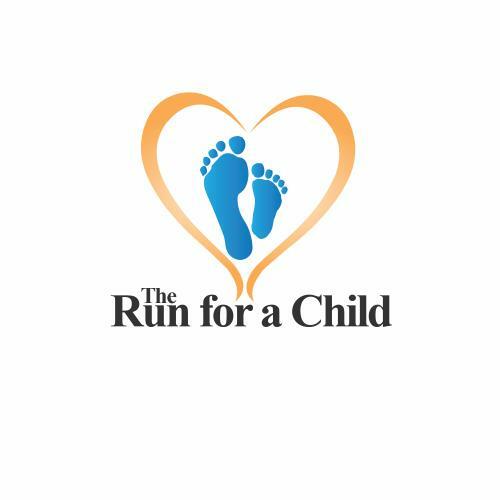 The Run For a Child is an annual fundraising event held by Steven's Hope for Children, a 501(c)(3) non-profit organization. The 8th Annual Run will be held at Prado Regional Park in Chino, CA and offers a 10 K, a 5 K walk/run and a 1 Mile Fun Run. Paid registrations for 5K & 10K by June 30 are $35 and $40 from July1 to Aug. 19 to include shirt, and $40 Aug. 20 to Sept. 9th, day of registration $45. Check in (6:45AM), start (7:45AM). Sponsorship, advertising and vendor space is available. 5K and 10K course along lake and through the trails at Prado Regional Park. What is SHFC? Steven's Hope For Children provides families of seriously ill or injured children with housing, emotional support, and other essential needs during and after the child's treatment. Since 2002, Steven's Hope has helped hundreds of children in Southern California, across the nation, and around the world. For more information, please visit www.stevenshope.org. Families with seriously ill or injured children are often faced with a challenge – how to balance the financial, emotional and physical challenges of caring for a child. Whether relocating to be near a specialized hospital to get the best treatment available or dealing with the day-to-day rehabilitation needs of a child after receiving chemotherapy, proton radiation or transplant surgery, the stress can begin to pull a family apart. Sadly, many families simply can’t afford the additional expenses, reduced income and other outside stresses and the family unit begins to fall apart. Steven’s Hope for Children helps families of seriously ill or injured children by providing assistance to lessen the burden of the families, and surround them with caring compassion and kindness. It is our belief that if a family is able to stay together during this time, the child’s recovery is better and the family as a unit can go stronger. Through our programs and the help of our volunteers and supporters, families are able to focus on their child’s recovery and be a family in their home or ours. For more information, visit www.stevenshope.org or visit us on YouTube at the Steven's Hope for Children's Channel.